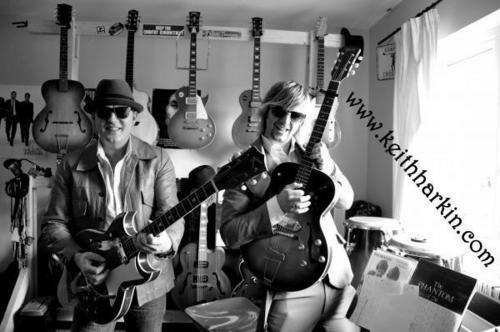 Like father like son--Kevin and Keith. . Wallpaper and background images in the keith harkin club. yeah! i love this pic! i guess like father , like son! i thought his dad's name was Kevin| isn't his mom's name, Shavon!